I haven’t talked that much about travel insurance for Australia. It is one of those topics that people tend to just not “talk about”. 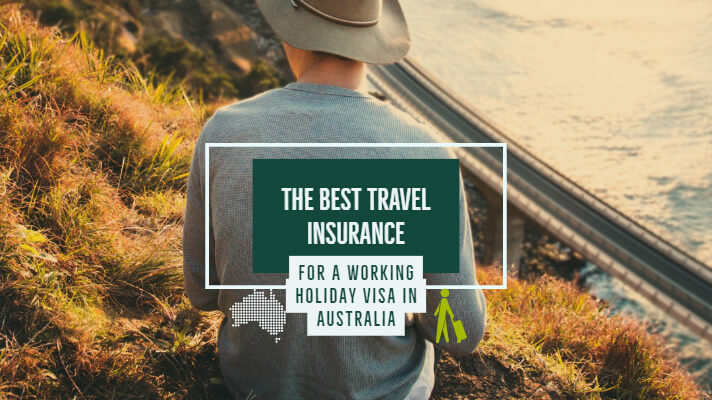 While so many of us don’t bother getting any travel insurance for our working holiday visa in Australia, it is well worth the investment! In this post, I will discuss exactly why you need travel insurance no matter if you are coming from Ireland, UK or any other European country. You might hear the phrase “Ah sure I’ll be grand they have that reciprocal health thingy”, and this is true. So why bother getting travel insurance for Australia? Personal Liability Cover – This protects you in case something you do causes injury to someone else, or results in an item that belongs to them being lost or damaged. Travelling to other countries – Yes that RHCA does not cover trips to Bali or over-consumption of Bintangs I’m afraid. Trips home! Yes, you will probably head home for Christmas or a wedding, and you will need travel insurance. Make sure your travel insurance covers you for trips home! Many do not cover you when you get back! Apologies about all the exclamation points but so many people just don’t know this and find out the hard way that they should have got travel insurance for Australia. The list goes on and on. Look the RHCA is excellent don’t get me wrong. But it is just no good for a working holiday visa. You are far better off sucking it up getting 12 – 24 months travel insurance for Australia. 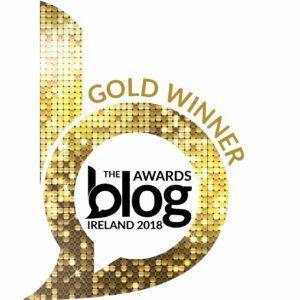 Extra tip – if you are sending money from Ireland to Australia or the other way round read this post. What countries are covered on the reciprocal heal care agreements in Australia? You can read all the t’s and c’s on the Australian Gov website here. But the main thing to check is if you need to get Medicare or not to be eligible. In the case of Ireland, you do not need to enrol in Medicare to be eligible. But for the UK you have to enrol in Medicare to get a benefit. If you’re here on a student visa from Ireland, you’re not eligible for Medicare! The above links will direct you to each page, and you can see if your country requires you to enrol in Medicare or not. So who should I choose for my travel insurance in Australia? I hope by now you realise that travel insurance is a must. The costs of getting a travel insurance premiums for Australia have come way down over the past few years. Originally when I moved to Australia in 2013, I went with 2-year worldwide travel insurance with Blue Insurance. Happy out I was! Send me off to Oz who cares about the terms and conditions!! I only discovered recently that they only cover you as long as you don’t make more than two trips home and no longer than 21 days. Let me just let that sink in for a moment. Over two years, you cannot go back to Ireland for more than 21 days or 2 times!!! To be honest, I was pretty mad when I heard that, nobody told me when I was getting my quote and thankfully I didn’t need to make a claim. How will they know? Well technically you could come home for longer, and no one would know but if something happened and you had to make claim things might not turn out so good for you. Now perhaps you used a company like USIT offer packages including “12-month travel insurance for Australia”. What they often forget to mention is it only allows you to a maximum of 3 trips home a year with a trip no longer than 20 days. Meaning if you have to come home for 21 days you entire premium becomes void and no longer active!! You don’t know what might happen over the 12 months in Australia, but you don’t want this hanging over your head. The packages are great and probably the cheapest premiums you will find, but that is a reason for this. If you break any of these terms, then your entire policy is void and cancelled! Again I do apologise for all the exclamation marks but this is really important, and I think they do a terrible job of telling people. This is why I suggest True Traveller as you will see below, they offer unlimited trips home for as long as you want! Now you might be saying “sure I am never going back”, but keep in mind things happen over one or two years. One of my best friends passed away, and I had to fly home for the funeral. You just don’t know what might happen. True Traveller – I wish I had come across these guys earlier. Their costs are a lot lower than other providers, but the costs are more affordable. Even better they offer unlimited cover for trips home, and you can get it if you are already travelling. Worldnomads – They are great but not cheap! The cover is one of the best you can get from any travel insurance provider. Great if you are planning an ole backpacking trip around the world. But at the same time, True Traveller will cover you for a lot of the same. Your own country travel insurance for Australia – Blue Insurance, USIT, VHI or any familiar names from your own country. Just please give them a call and ask what their policy is for returning back home. If it is limited, I would not bother. 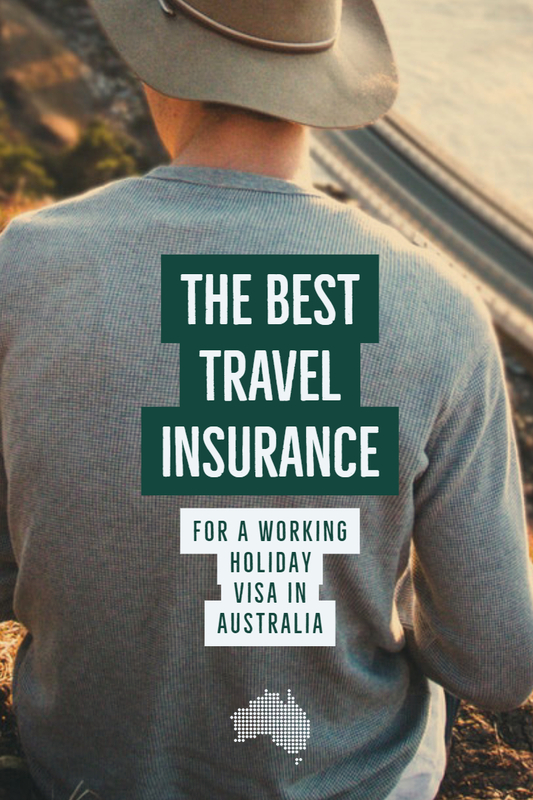 I can go into all the details about which is the best travel insurance for Australia, but really the best will be the one that fits your needs. It is well worth paying that extra bit for good cover. If you are planning on doing some travelling over one or two years, get worldwide cover. Thanks for reading and if you are in the process of researching your trip to Australia be sure to read my tips for a working holiday visa here or 60 things you need to know before moving to Oz. OFX(Previously OzForex) – A more personal touch with a dedicated broker. Great for larger transfers over €3000($5000). They have been around for years! We have an exclusive deal, and you can get free transfers over $1000 for life(yes for life!) with this link. XE Currency – You might have heard of XE currency? Great support and reviews – Register your free account here. Transferwise – Used by so many people, it’s great! Save 80 – 90% on bank charges with Transferwise. Flights email list – I send out free emails from my flight team on the latest and best return flights to Ireland from Australia. Moving to Australia ebook – a great Ebook covering all you need to know before moving. For more great resources pop over to my resources page! Thanks for reading, please hit that share button, even add a few exclamation points if you wish haha.